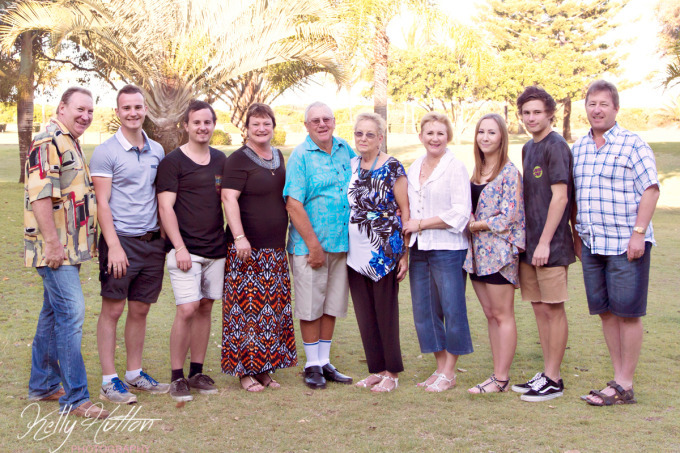 This gorgeous family has members from the Gold Coast and Rockhampton. 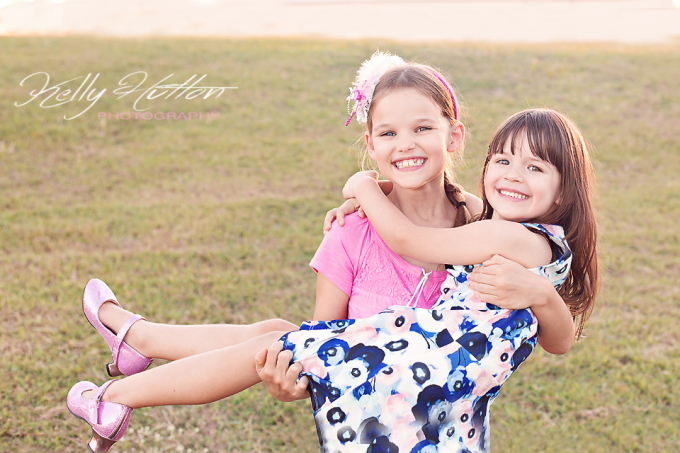 While on holidays they decided to meet up to get some pictures all together at the grandparent's beautiful property. 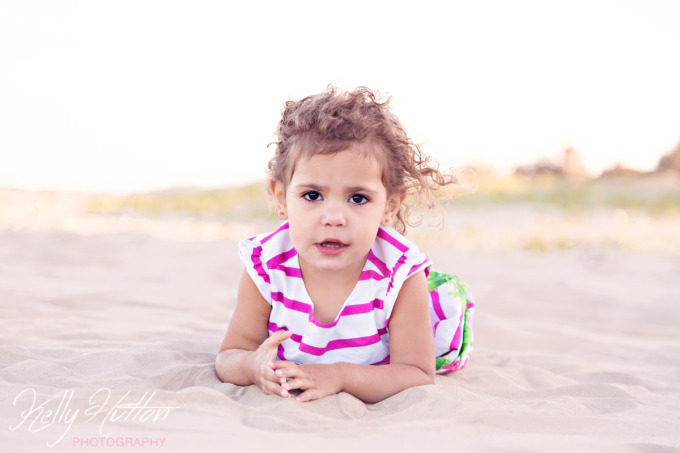 This session was very relaxed with cupcakes to get the kids smiling and flower picking of grandma's best flowers. 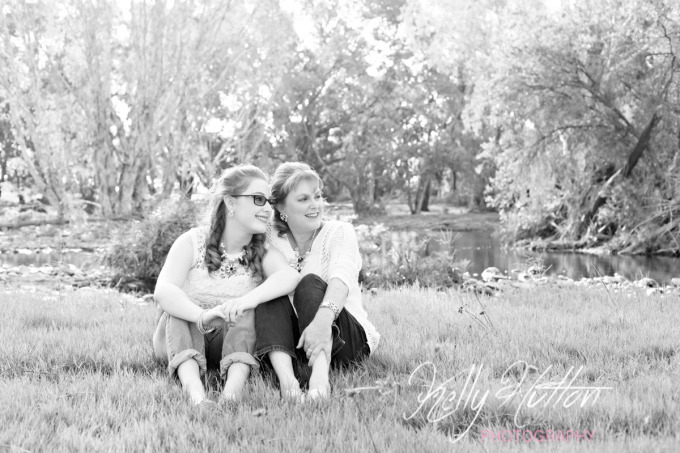 This captured exactly what this family wanted, a relaxed informal session with everyone enjoying themselves. I even left with a small bouquet myself...thanks kids! Enjoy! 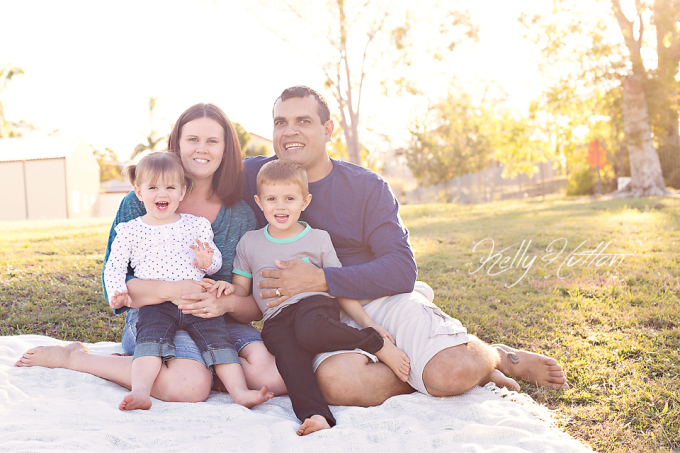 This lovely family was part of my fundraising efforts at my daughter's Kindy last year. Three generations of beauty that all loved and adored each other which was so evident to see. An absolute blessing to photograph the smiles, laughter and connection they shared. Enjoy!